Premium Coffee & Tea provides coffee subscriptions, on-demand coffee delivery, tea subscriptions, and on-demand tea delivery. 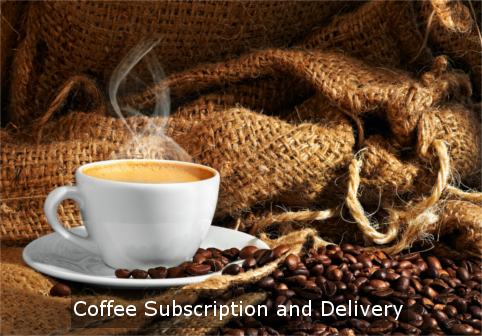 Our coffee subscriptions and delivery products are wide-ranging from Mexican to Brazilian to Espresso to many other options. You can order several different types of grinds, like classic drip, coarse, French press, and Refillable K-Cup to name just a few. All of our options come in a Light, Medium, or Dark roast. Please make your selection via the dropdowns on this page, and your order will be delivered to your front door promptly. Coffee subscriptions are available with FREE SHIPPING. All on-demand orders have a shipping fee of $7.00 per 1 LB bag. The selection options will be changing constantly, so please be sure to check back often.